Our annual Gala is back! 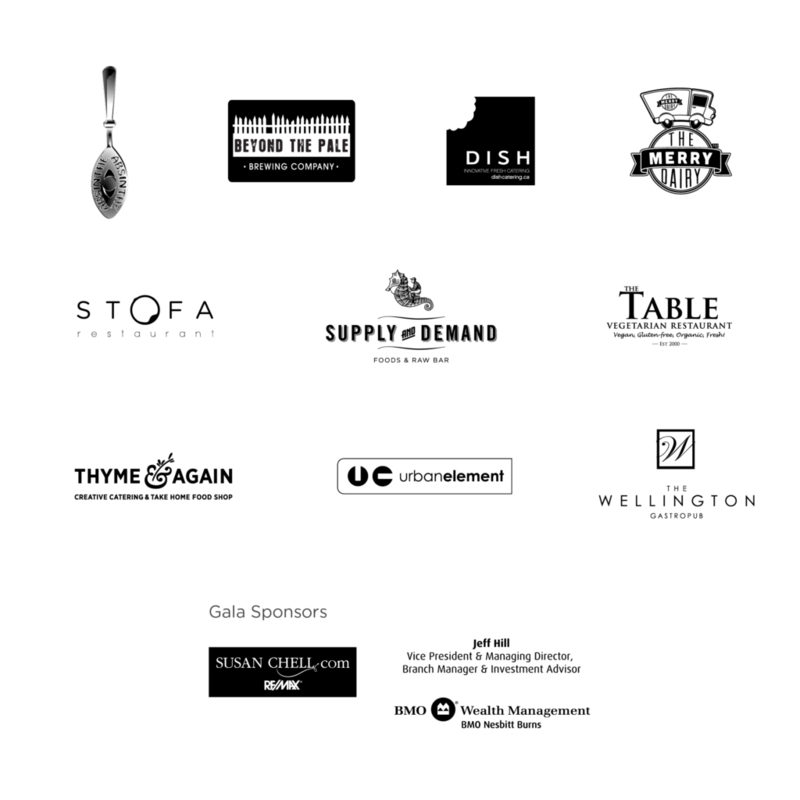 Join us for fantastic food and desserts from the best local restaurants (see below for a full list), live music, a silent auction and more! This event sells out every year, so click below to get your tickets today. Don’t miss early bird pricing during the the month of April. We are so thankful for our amazing sponsors and food providers! The Parkdale Food Centre serves all of Ottawa with its programs and events. However, the food bank only serves the community bordered by Bayswater Avenue, Carling Avenue, Island Park Drive and the Ottawa River. We are located at 2-30 Rosemount Ave and the Food Centre is open 9-3 (Monday-Thursday) and 6pm-8pm (Tuesday only) each week. *Please note that activities and office hours are subject to change with little to no notice. 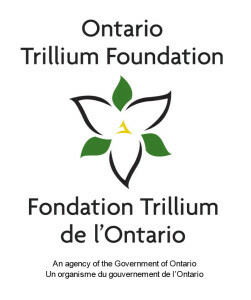 For more information on accessing the food bank, please click here. If you live outside our boundaries and need emergency food assistance, please click here. Donations make an enormous difference to the programs and support the Centre is able to offer each year. Send cheques to Parkdale Food Centre | 2-30 Rosemount Ave, Ottawa, Ontario K1Y 1P4. Please include your mailing address and a thank-you will be mailed to you. Donations of $21 and higher will receive a tax donation. We also accept donations of securities. More information is available here. Donate food: Whenever possible please donate fresh, local, and seasonal items. For suggestions on what to give, please refer to our Good Foods list. 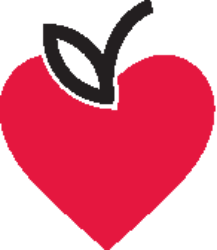 Food Drives: If you would like to organize a food drive, please contact Karen Secord at karen@parkdalefoodcentre.org. 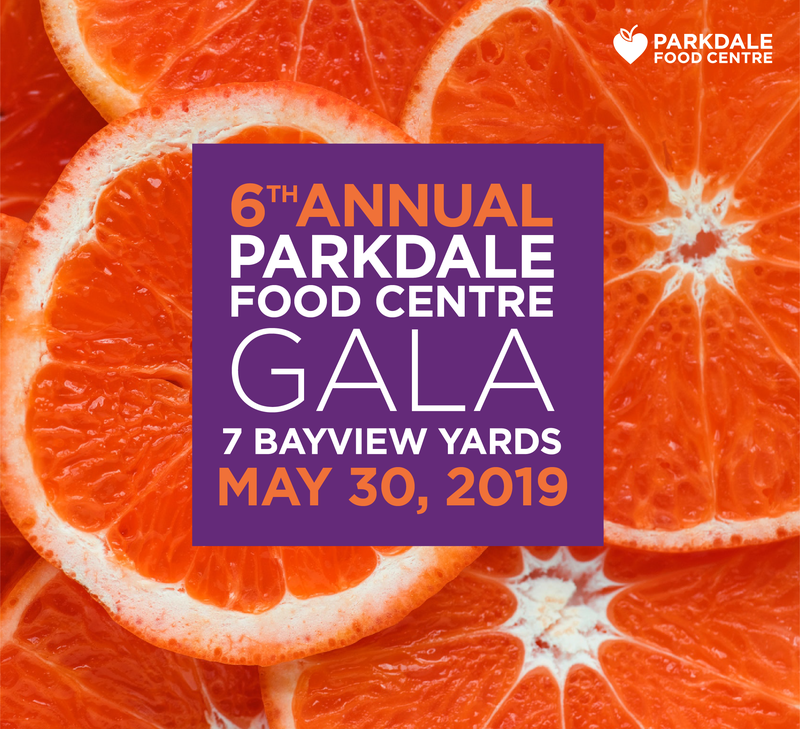 Contact the Parkdale Food Centre using the information below. 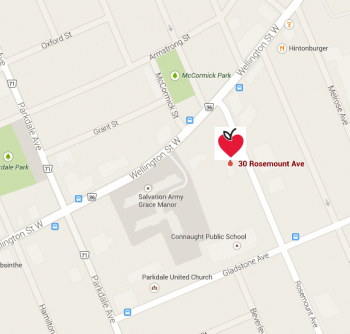 We are located at 2-30 Rosemount Ave, in the Somerset West Community Health Centre. To donate food, visit the centre between 9am and 3pm from Monday through Thursday.